The game of hockey has never been wide open to players of different sizes, skillsets, and mental frameworks. Want to skate through everybody and score 50 goals? Awesome, there’s a team out there for you. Want to be trusted to take care of business in your own zone? Coaches lay awake at night praying for those types of players. 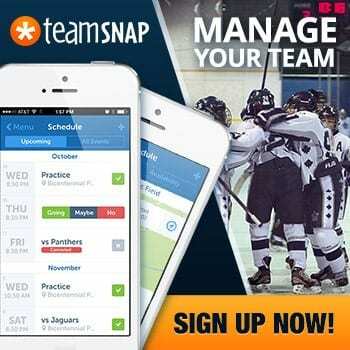 Want to do a bit of everything and be relied on when the game is on the line? Good news, you’re going to get a lot of ice time. The key to each type of player is the little things he or she does well. 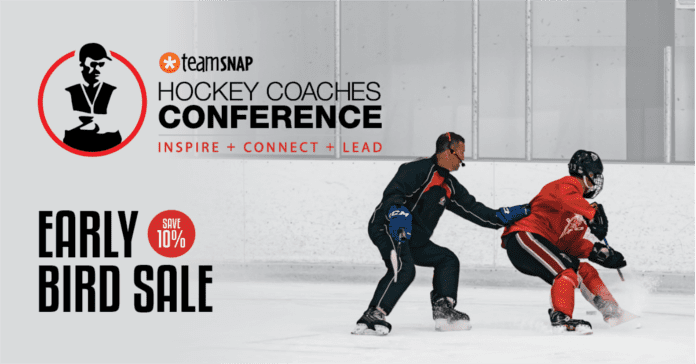 These days the game is played faster than ever, and coaches demand quick decisions with and without the puck. If a player hesitates or makes the wrong read on a regular basis, then that player will find themselves at a level more suitable to the speed at which they process the game. 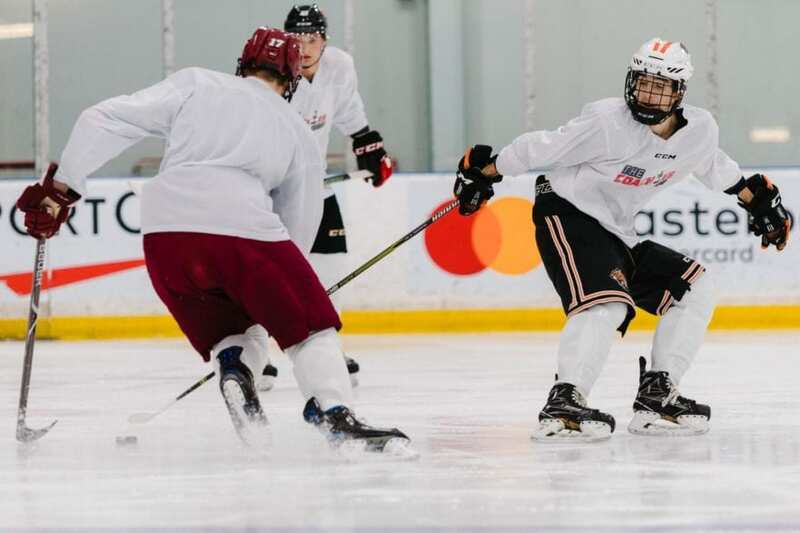 It’s important for young hockey players to find a flow-state within games, practices, and skill development sessions that’s challenging and builds confidence at the same time. Start with 1on1 coach-player sessions. As a coach you need to find the desired level of play of the player, and build basic skills from a solid foundation. This means you can work on slow turns to increase balance and agility on a player’s edges. You can shoot the puck off both feet from a stand-still. The easiest way to develop new and old skills is one at a time. After that you can combine two or three, then you can get into drills, then competitive situations, and so on until all you’re left with is the game, the funnest part. But mastering small skills can be fun too, provided coach and player are on the same page. The spring and summer are perfect times to develop habits and work on the small details of the game. There’s no deadline to build skills, no important games around the corner despite what a spring hockey coach might tell you, and no limit to what you might accomplish with that time. And there’s no age limit either. Older players can always use refreshers when it comes to the basics. They just might perform the skills quicker – which is kind of the entire point, right? Looking for examples? 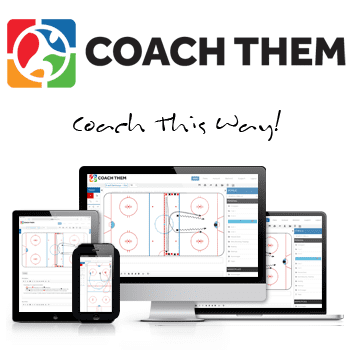 Start with one of the five core skills, skating, stickhandling, passing, shooting, and checking. From there, choose a subcategory, like edges or turning when it comes to skating, or backhand to forehand dexterity when it comes to passing and shooting. Build something creative, yet simple, and then teach, teach, teach.